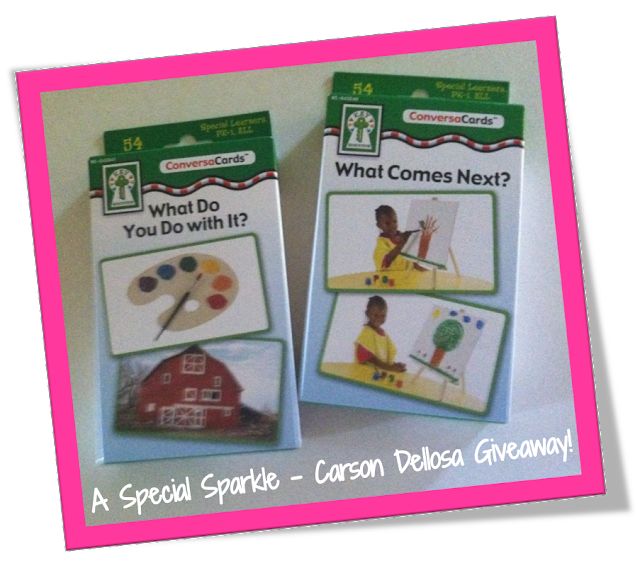 A Special Sparkle: A Special Carson Dellosa Giveaway! 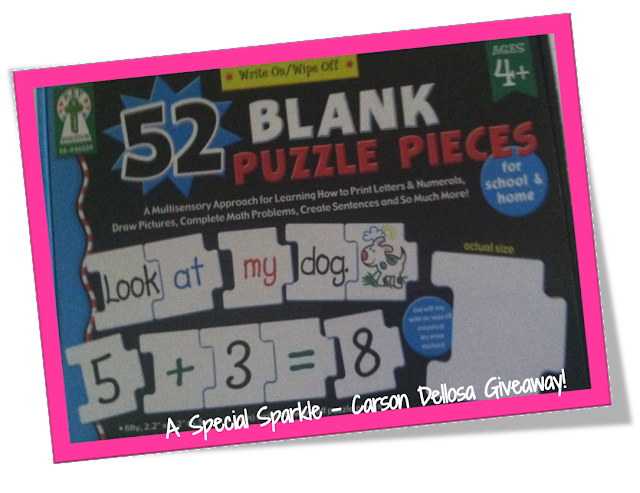 Did you know Carson Dellosa has a line of products made especially for students with special needs? I had no idea, and was presently surprised when I found out! They have a ton of wonderful resources for working with students who have a variety of needs, and I was able to get a few new things to use in my classroom this year! I work with several students who have language delays and a big part of our work is focused on building sentences and using proper sentence structure! These sentence building puzzles are perfect for giving students a hands on experience that can be differentiated to meet a wide variety of ability levels. The pieces are color coded by part of speech and punctuation mark. Easy to use individually or with a group and can even be placed in a sentence for independent practice or partner work.I know my students are going to love building their own sentences and then we can practice our writing while copying them too! I also got these, blank puzzle piece for extending our sentence practice into creating their own and having an partner put it back together! Of course there are many other ways to use them too! I think these will get a lot of use in all subject areas! These cards are another great way to increase vocabulary and language skills. They have wonderful pictures on them that start conversations with kids! Choose a card and have the student describe what you do with the object they see or what comes next in the picture sequence! For more info about Carson-Dellosa products, contests and clearance sales, you can sign up for their emails here: Carson Dellosa Email Updates! 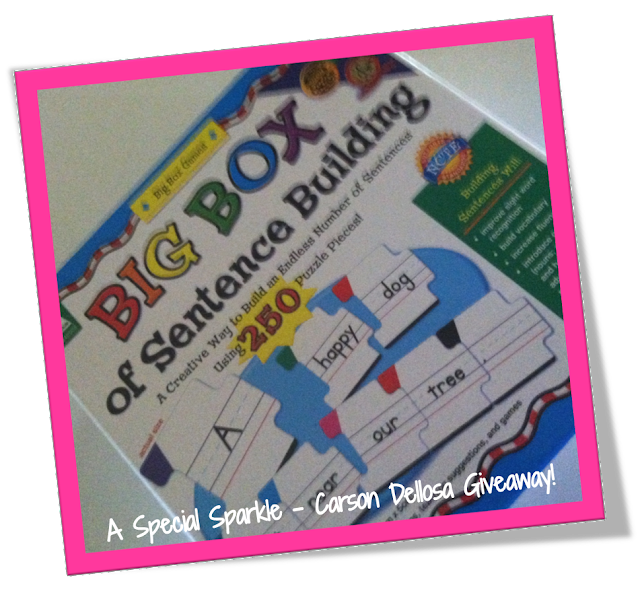 I am always looking for great hands on ways to help my students increase their language skills and I have found Carson Dellosa's products to be fantastic! 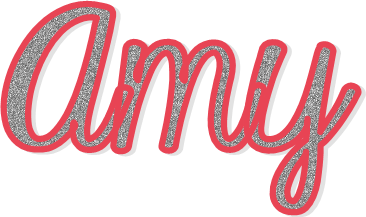 I can't wait to use these new products in my classroom this year, and I am super excited to give you all the opportunity to win them for your classroom too! Enter using the Rafflecopter below! One Lucky winner will receive all of the products you see above! The winner will be announced right here on our blog on July 27th! Good Luck Everyone!